DISCOVER THE ADVENTURE IN EVERY DAY. Go everywhere, make epic memories, and live to your own soundtrack. 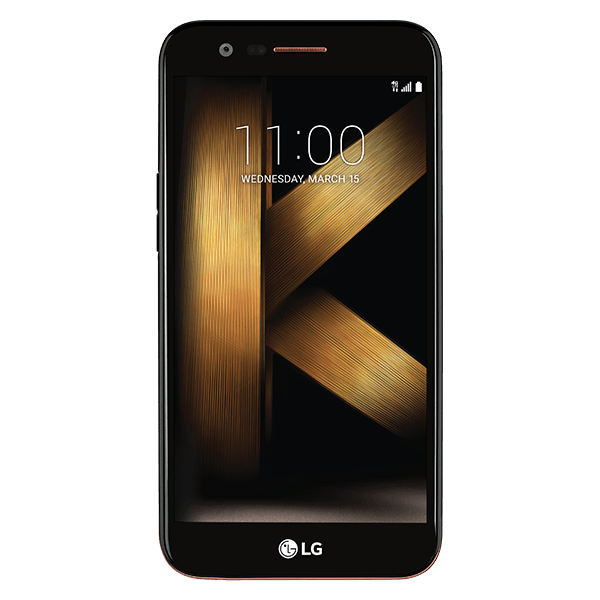 The LG K7 is a smartphone that inspires you to color outside the lines. If you enjoy the finer things in life but love a great deal too, you’ve finally met your match. The LG K20™ plus is a smart, striking device that packs premium features and performs at the top. Stunning clarity and unforgettable memories can be yours. All you need to do is reach out and take it.